US Navy is secretly running a top secret programme -- Fast Mover Programme to spot unidentified submerged object (USO). Marc D'Antonio, a UFO expert revealed the US Navy is secretly running a programme called Fast Mover Programme to spot extra terrestrial spacecrafts, known as unidentified submerged object (USO), under the ocean waters. D'Antonio is also an astronomer who had worked for Mutual UFO Network (MUFON), an organisation that research aliens and UFOs. He claimed he was on a US Navy submarine in the North Atlantic Ocean, where he saw a USO which travelled at an impossible speed of 700 knots. Torpedoes and submarines travel in a maximum speed of 40 knots. 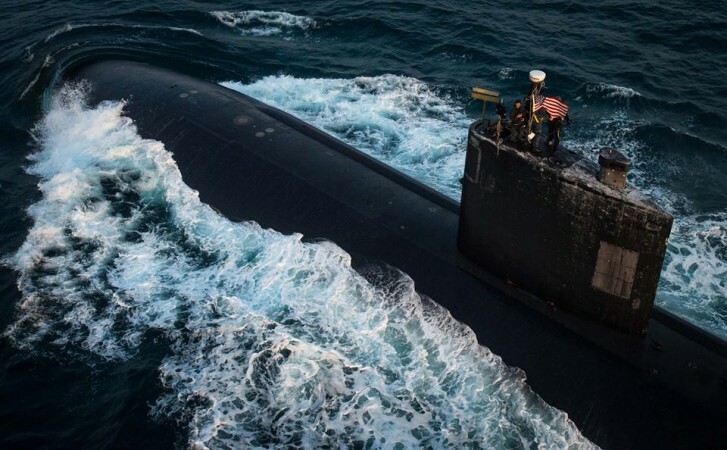 "As a thank you for doing some work for the Navy, they asked me if I wanted to go for a ride in a submarine so I said yes. Once we got under I was sitting in the sonar station and the sonar operator was sitting right next to me," said D'Antonio as reported by Express. "Submarines are loud – people think they are very quiet and it's true they are on the outside because the sound doesn't get out. But inside you hear fans, noise - it's a constant din on a sub. I was sitting there zoning out a little because I was seasick and all of a sudden the sonar kid shouts 'fast mover, fast mover'. I'm jolted awake thinking 'what's happening? Is it a torpedo?" he said further. He tried digging out more about the Fast Mover Programme by a senior naval personnel four years later, but the person refused to tell him anything about the secret project. D'Antonio stated: "I asked him 'Can you tell me about the Fast Mover Programme?'" "He looked at me and said 'sorry Marc I can't talk about that programme'. "So he basically confirmed to me that the programme exists - he said everything without seeing anything. What that told me was that USOs are common. We even have a programme in place to classify, log and determine the speed of them and it goes into a vault," according to the Express report. These revelations were made by D'Antonio in a meeting hub -- Wyoming at Devil's Tower UFO Rendezvous— in Hulett. 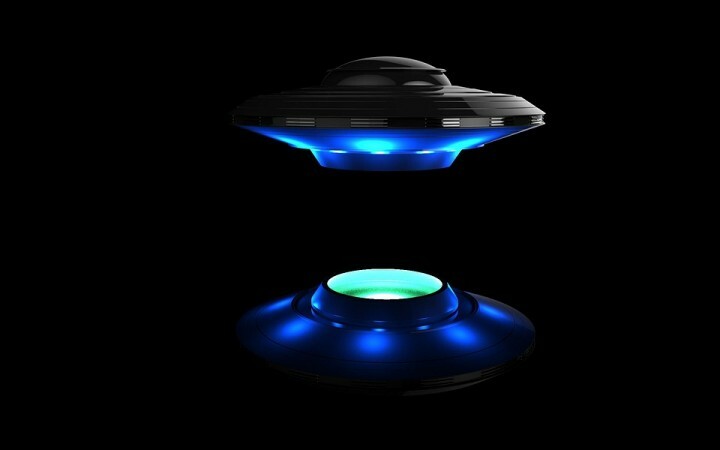 UFO hunters and UFOlogists share and research on the findings made by them regarding any alien and unidentified findings.